Norwegian immigrants in the 1920s saw their chance at financial independence: an Amsterdam bank ran ads in newspapers looking for descendants of Elizabeth Sabo, a Manx woman who ended up in Norway after a ill-fated cow milking expedition. The Amsterdam Fortune was her brother’s, bequeathed to the 6th generation of her offspring, to be paid on New Year’s Day 1927 who whatever heirs can be found. Hundreds of hopeful immigrants paid $10 each to retain a lawyer to collect their $3,000,000 each, but nothing ever came of it. If the internet had been around back then, they would already know that the rule was — as it is now — if a stranger asks for money to claim an inheritance, it’s probably a scam. Happy New Year, and maybe you haven’t heard, I’ve opened up a new small part of this website a couple months ago. 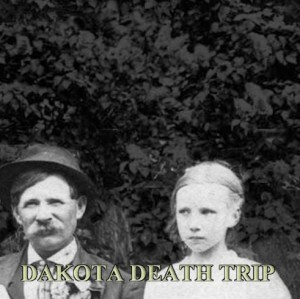 Dakota Death Trip is a compilation of vintage news articles, photos, and other information, combined to give a picture of the harsh uniqueness that was North Dakota, South Dakota, Minnesota, and Montana homesteading a hundred years ago. Start here for a more detailed explanation, or go to today’s story and work your way backwards to get the full effect. 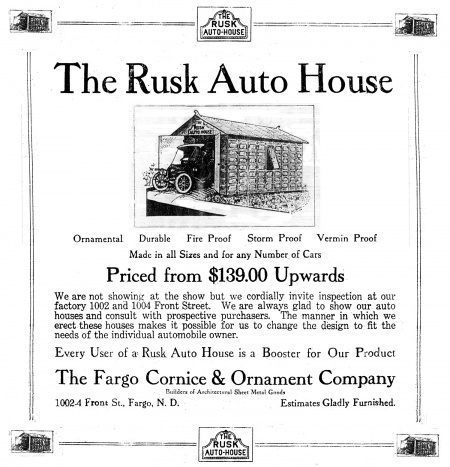 Advertisement for a regular The Farmer feature known as “The Watchdog.” Full text available here. The use of the word “piker” doesn’t follow most definitions I can find: it usually means ‘miserly’ or a ‘hobo’, but the article uses it in a “thieving” context. If you do happen to be in the Northfield area, Jesse James Days are going on this weekend, and you can find out just how big a piker he was, first-hand. No, we’re not talking about stealth fighters — Grumman’s invisible jet fighter was an example of a very early flight simulator. 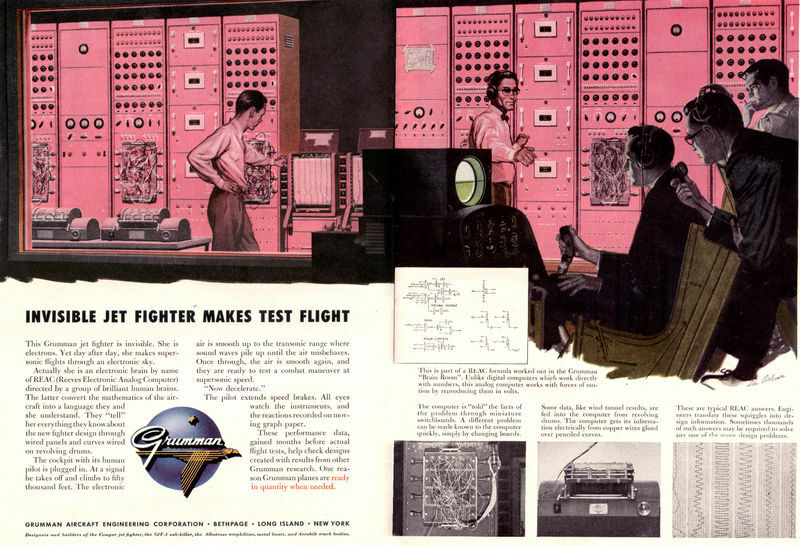 Using a Reeves analog computer, Grumman compiled test data using models and simulations to program the computer and ‘flight-test’ imaginary aircraft’s data against actual flight information. Analog simulators had been around for about a decade, and digital simulators were gaining a foothold (although, as the advertisement says, Grumman didn’t think much of digital simulation). Analog eventually gave way to real-time digital simulation with the Navy’s UDOFT, the Universal Digital Operational Flight Trainer, which started shortly before Grumman’s ad but wasn’t completed until 1960. As you might guess, these projects eventually spawned imitators in the private sector, resulting in grainy, wireframe simulators — that ran on small personal computers.